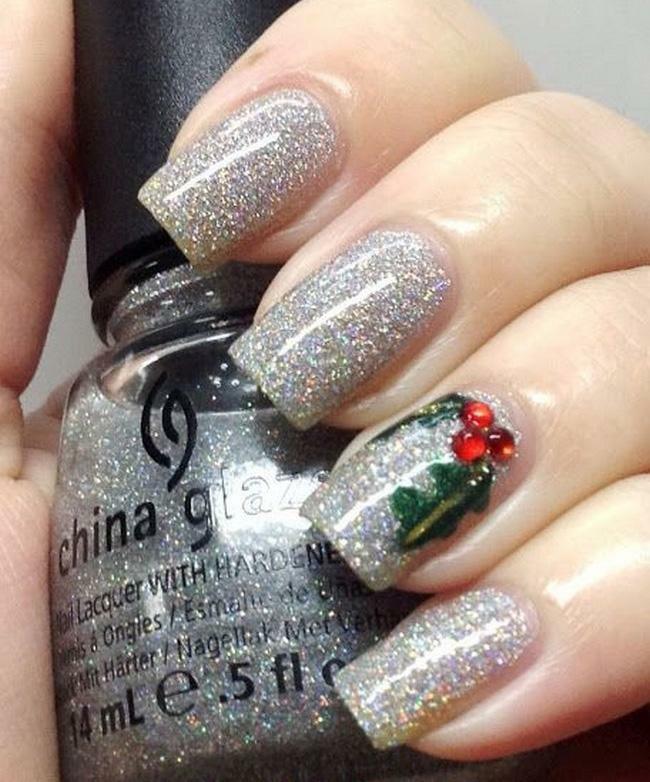 Christmas being the most awaited occasion all year long, a lot of things are being planned such as parties, dinners, get together with acquaintances and meet ups with old friends. 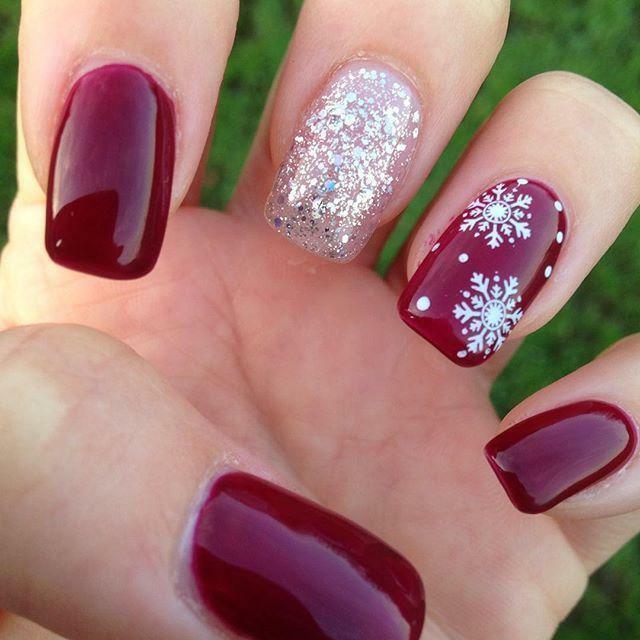 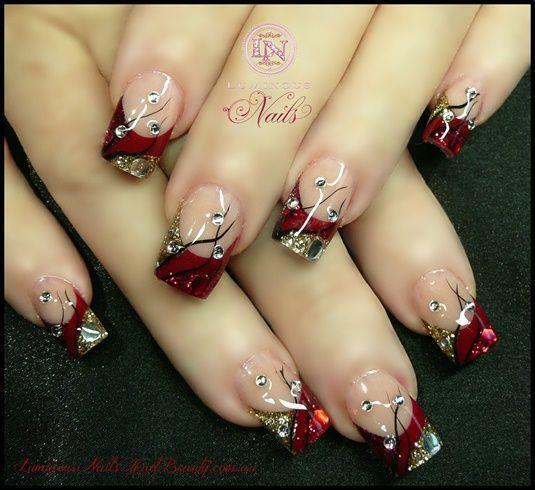 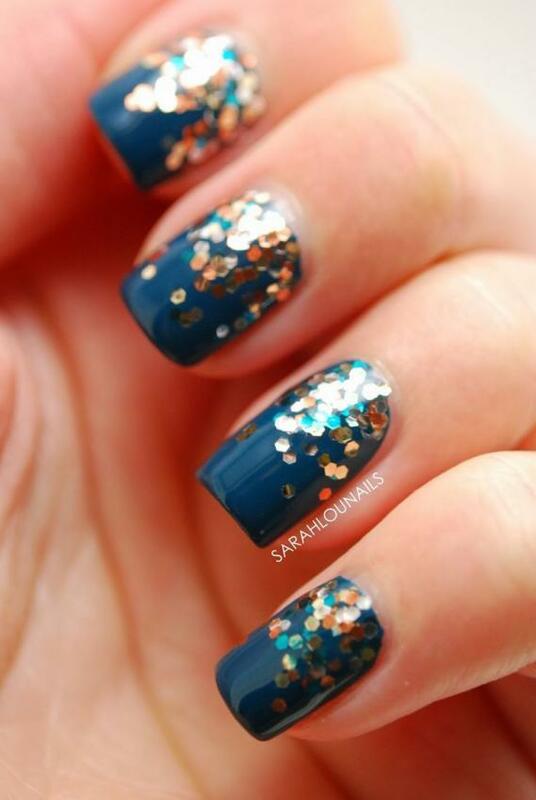 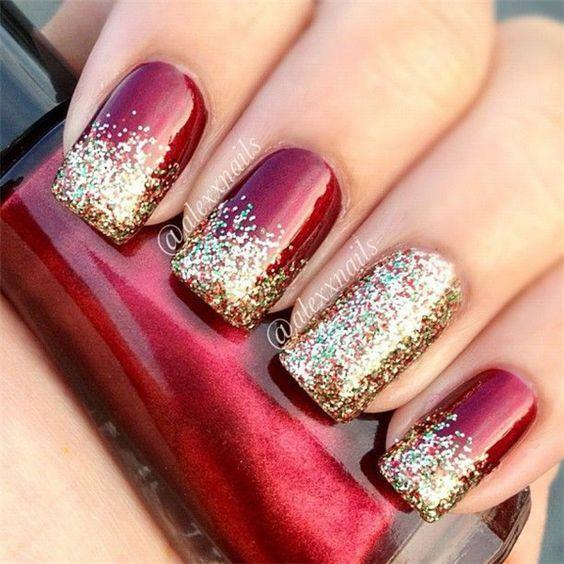 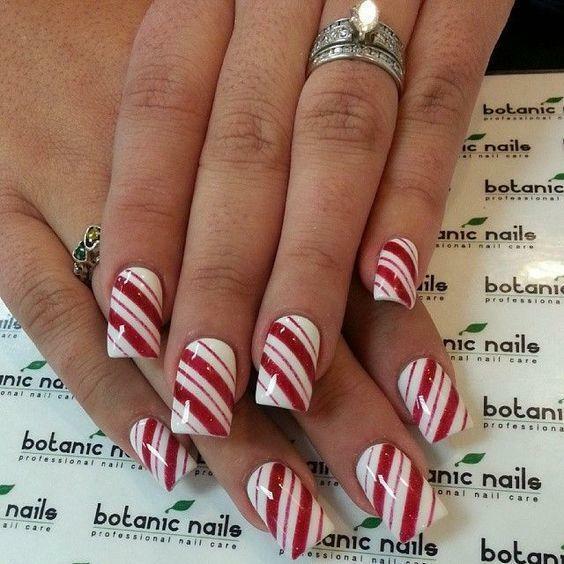 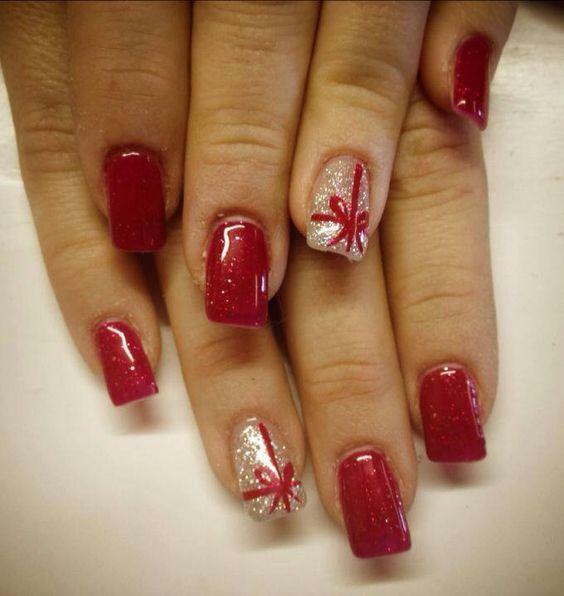 This is why you ought to prepare your nails if you want it to go with the Christmas theme and match your Christmas outfits as well. 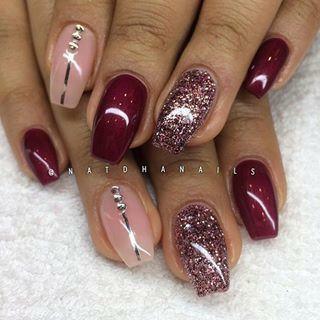 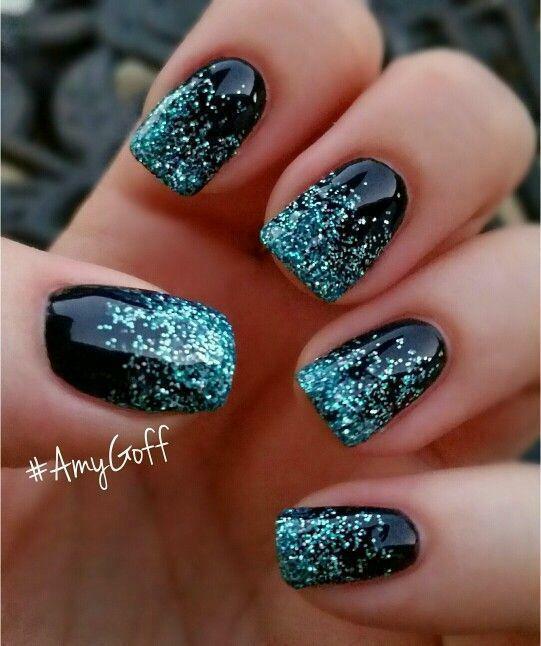 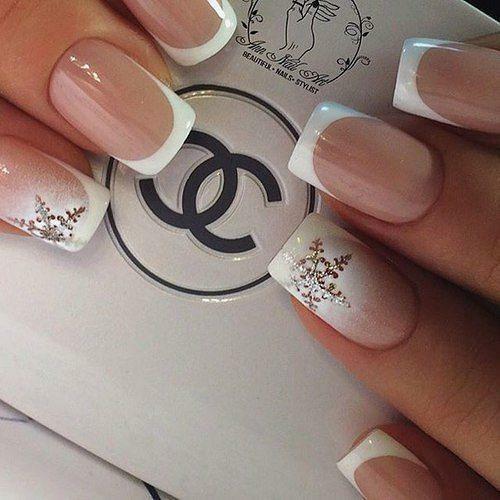 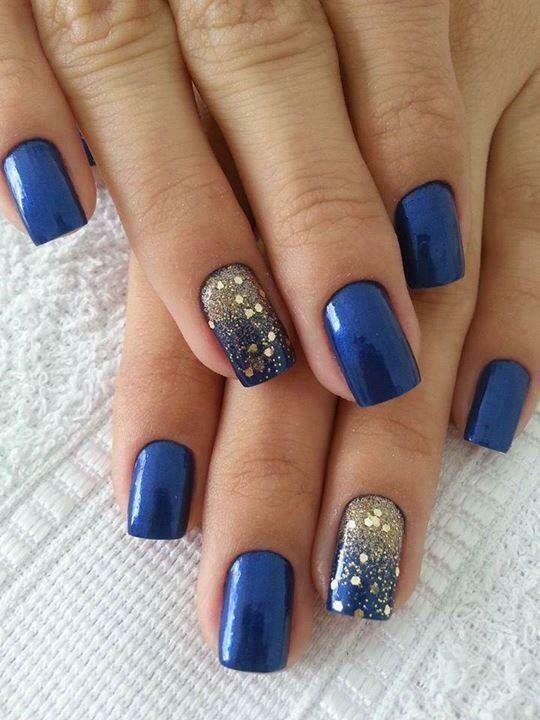 Don’t be afraid to experiment though, you should also be careful of not overdoing it lest your nails become a fashion disaster.